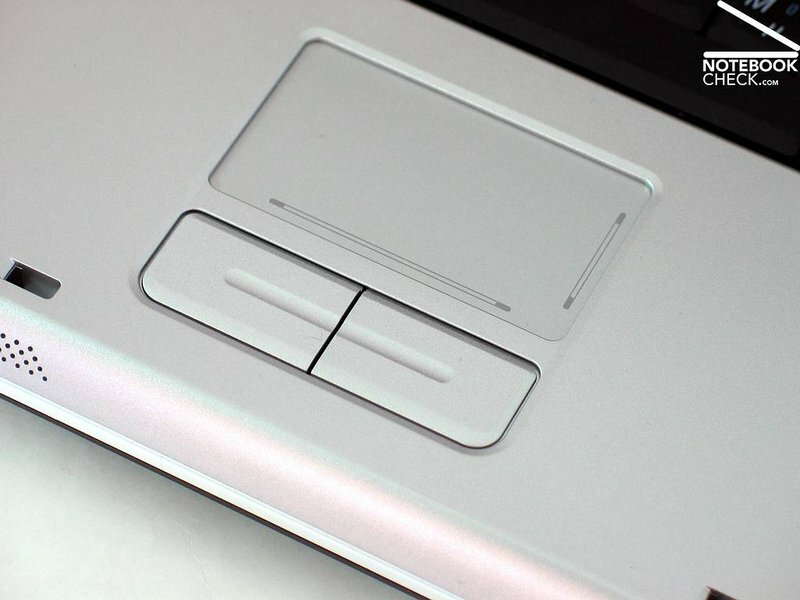 The first thing to notice in this Dell Inspiron 1501 review is that it is 1501 and not the e1501. 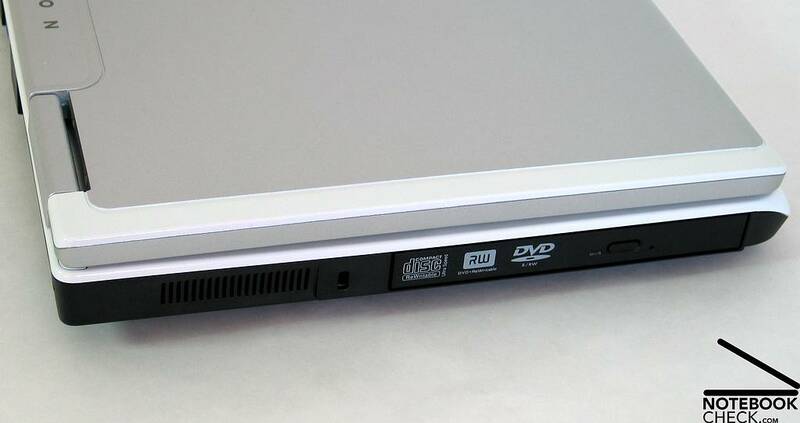 This means that this isn't another laptop in Dell's entertainment series. 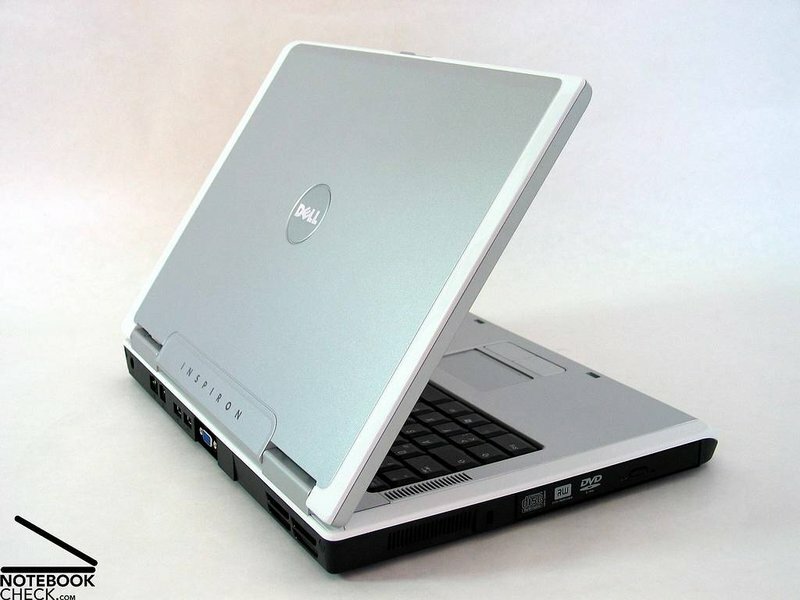 However, it was designed to be a more affordable version of the extremely popular Dell Inspiron e1505. 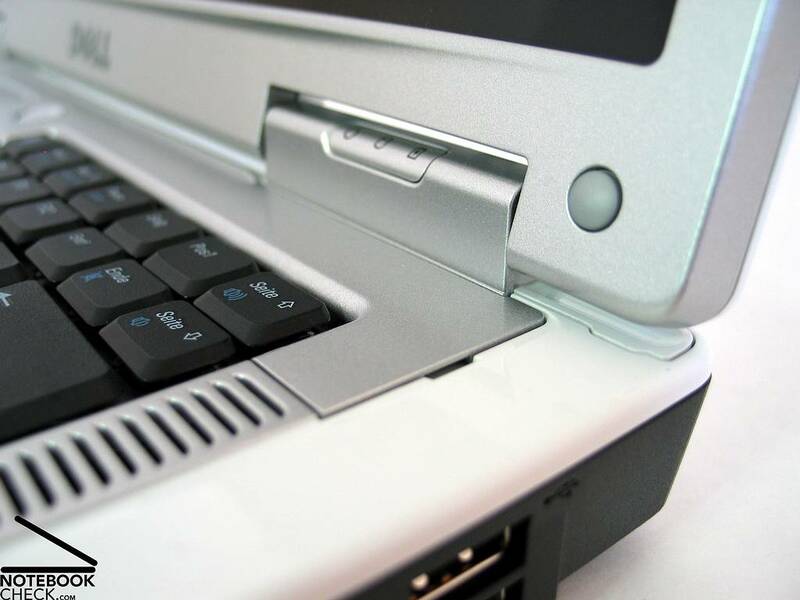 So how does this laptop compare? Well the biggest difference is in the processor. The 1501 features an AMD Turion processor. While the e1505 has a Centrino Core Duo processor. The Turion processor comes in a dual core version and a regular version. If you do decide to purchase the 1501 it is strongly encouraged that you get the cheap upgrade to the dual core. Other then the processor, some major difference between the two laptops is media features. There isn't a Media Direct button and there isn't any media buttons (play, stop, fast forward, etc.) 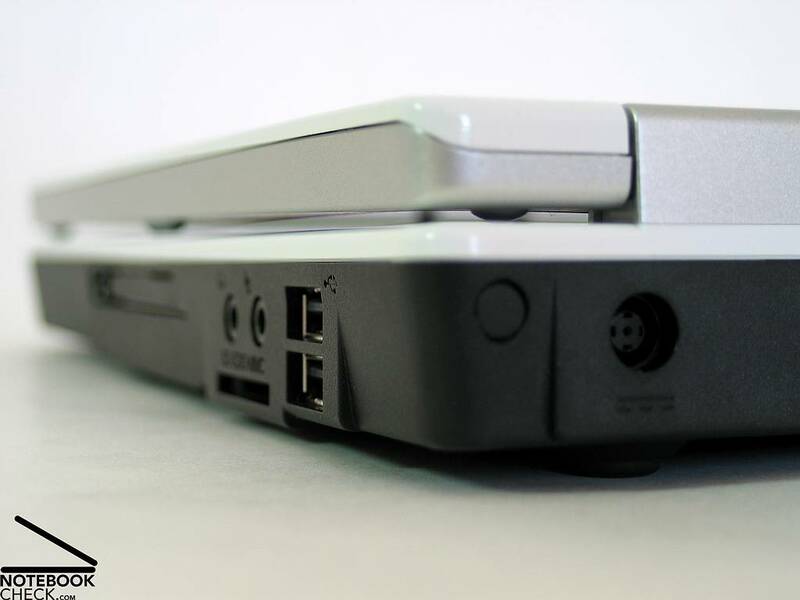 on the front of the Inspiron 1501. 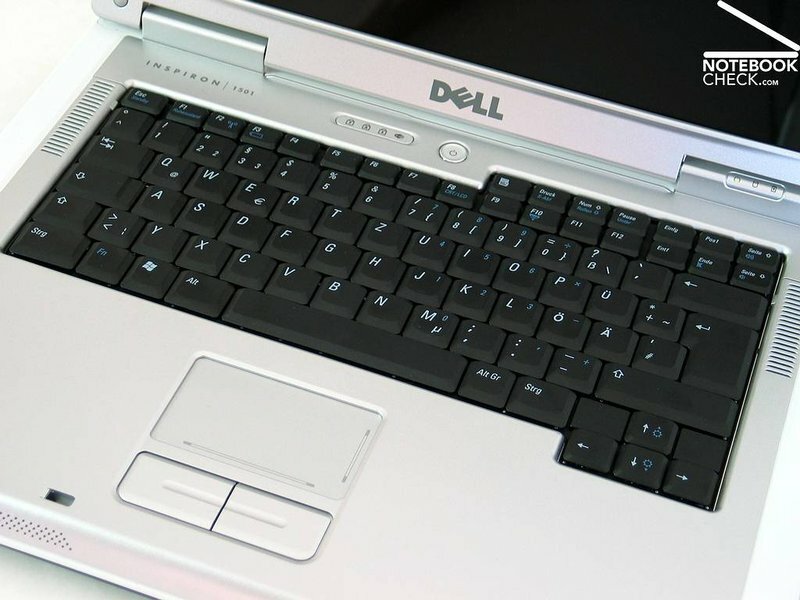 The Inspiron 1501 marks the first use of the AMD mobile processors in a Dell notebook computer. Rather than the traditional Core Duo processor, the 1501 is available with either the Sempron, Turion 64 or Turion 64 X2 processors. For this unit, it had the Turion 64 X2 TL-50 dual core processor. While this does improve the multitasking performance, the overall performance is still below the Core 2 Duo's from Intel. The main choice for the AMD processors over Intel was to reduce the costs of the system. This does make the 1501 less expensive than the E1505 models, but there are some significant changes that will impact users. 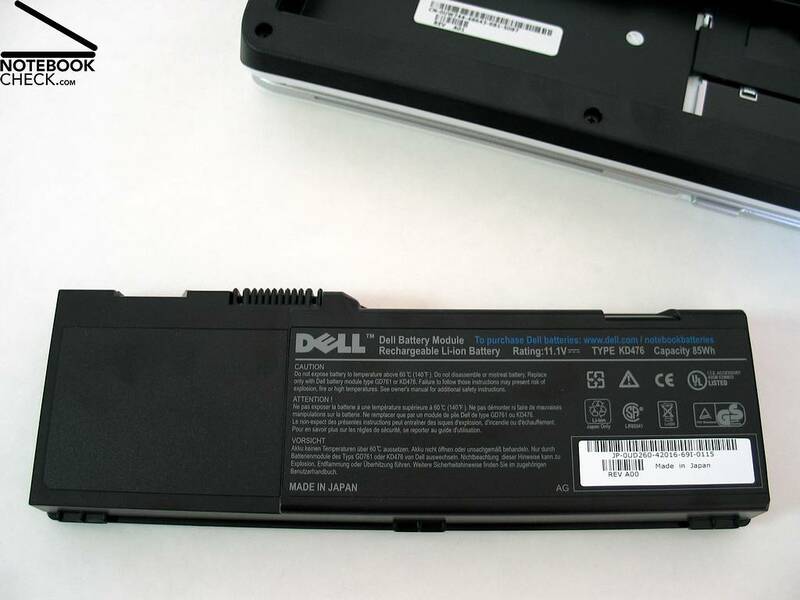 To reduce costs, Dell has removed features and software that one would expect to find in their Intel based notebooks. 70% Dell goes AMD, but does this laptop still perform? There was a time when you could expect Dell to produce a budget machine that would be the target other manufacturers would have to follow. 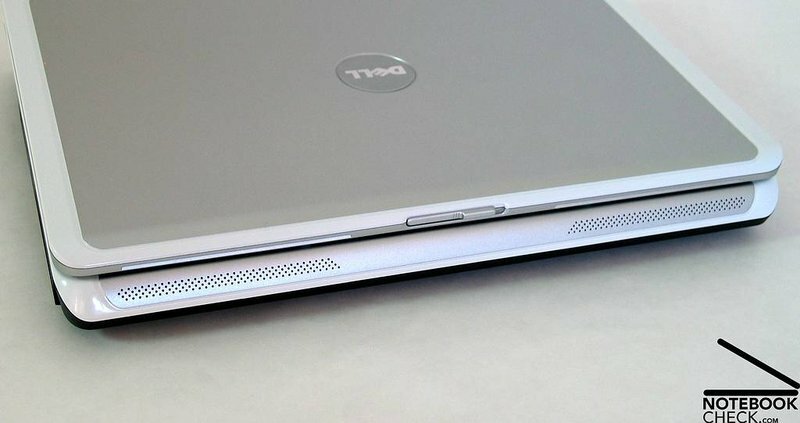 However, with the notebook market becoming increasingly aggressive it seems that Dell has missed a few tricks with the Inspiron 1501. Sure, it handles well and the battery life is great but you don’t get the feeling you’re handling anything special. After all, there are plenty of machines at this price point that offer more in the way of portability and power. 60% Dell's first AMD machine dives into the budget pool with a starting price of $549. 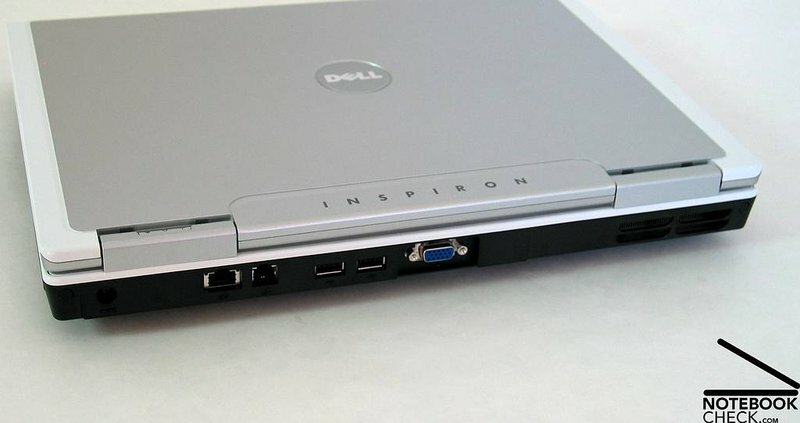 When we last reviewed the Dell Inspiron E1505, the notebook's rich multimedia features, wireless performance, and strong battery life garnered it an Editors' Choice award. 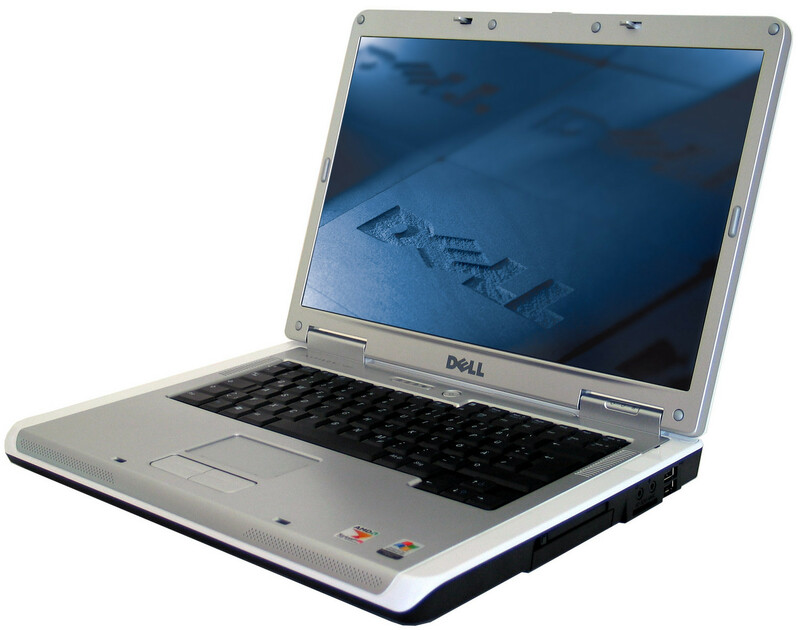 Now, Dell follows up the E1505 with the 1501 ($844, as tested here), a low-priced alternative and the first Dell machine to house an AMD processor. 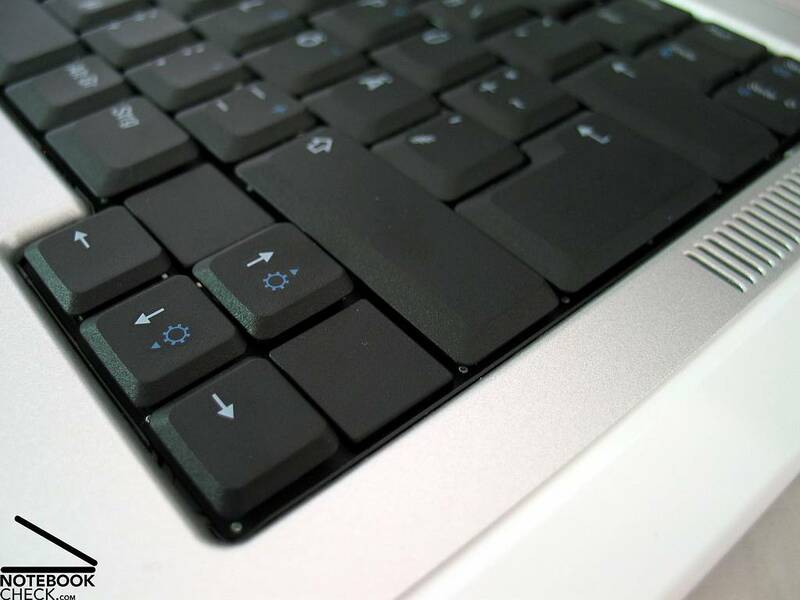 It's also Vista capable and Premium ready--something you're not going to find with run-of-the-mill value notebooks. The 1501 gives you solid performance at a decent price, but what you gain in savings you lose in functionality. The Inspiron 1501 is a fine basic mainstream notebook: the build is good, the screen is nice, and the price is pretty decent. But it's hardly an exciting notebook, looks or feature wise. It's a shame Dell took the e1505 offering, watered it down feature wise, and then offered the AMD processor selection for it. 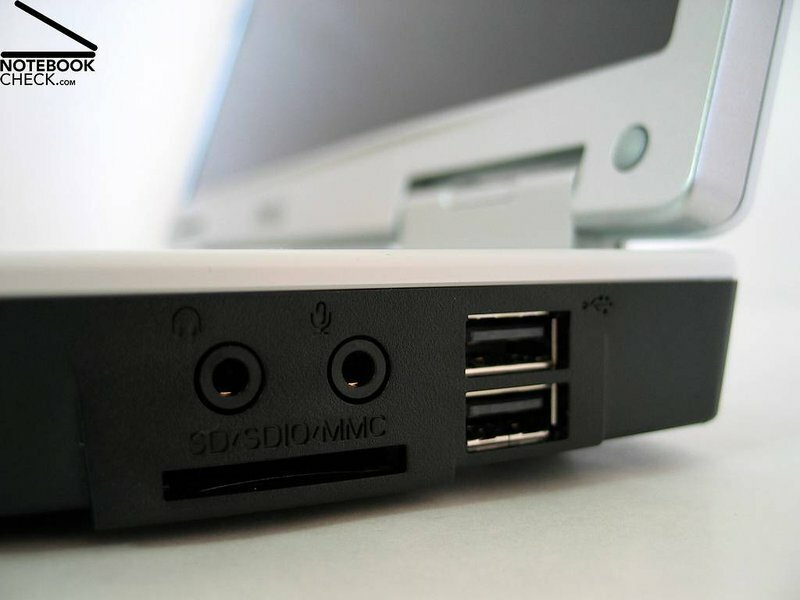 Without dedicated graphics, a lack of media buttons, no FireWire and no S-Video Dell has done it's job to seperate this from the "e" (for entertainment) series. It's clearly not their premium offering. 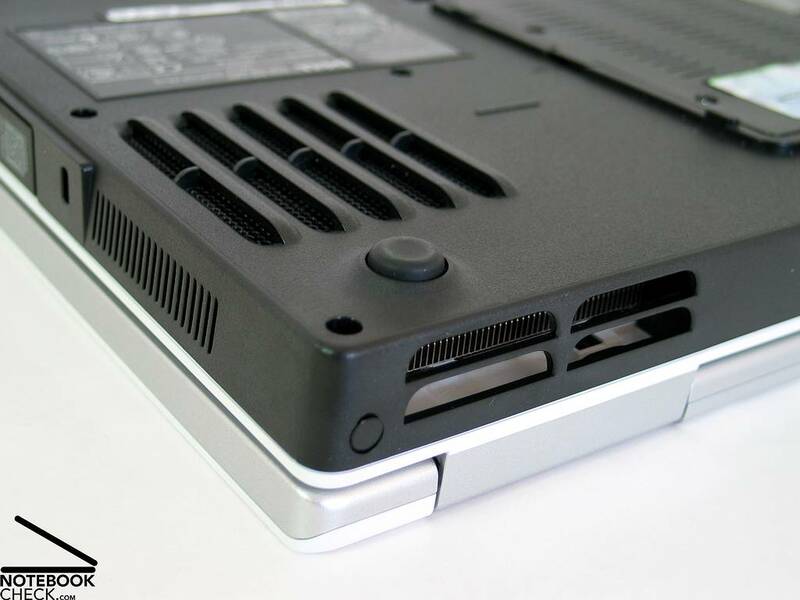 But strangely, the price of the 1501 isn't much cheaper than the e1505 Intel powered notebook. 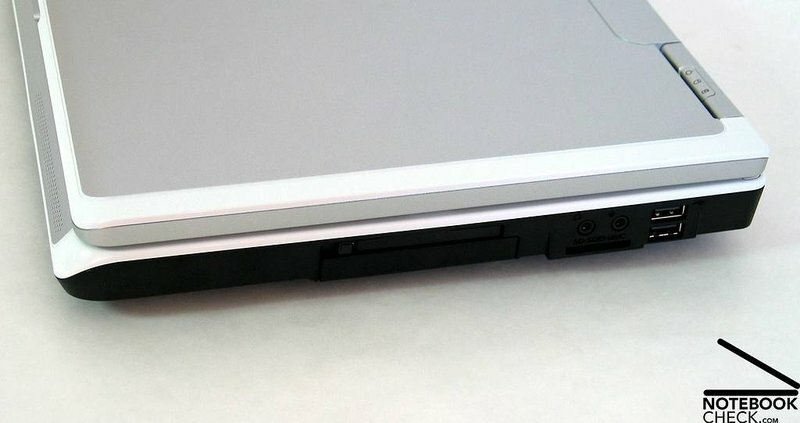 I can only say anyone considering the Inspiron 1501 should make sure to check out the Inspiron e1505 as well, it's probably going to give you more bang for the buck and be only slightly more expensive.